Girl with a Pearl Earring director Peter Webber is attached to direct a new Japanese War War 2 epic film called Emperor. 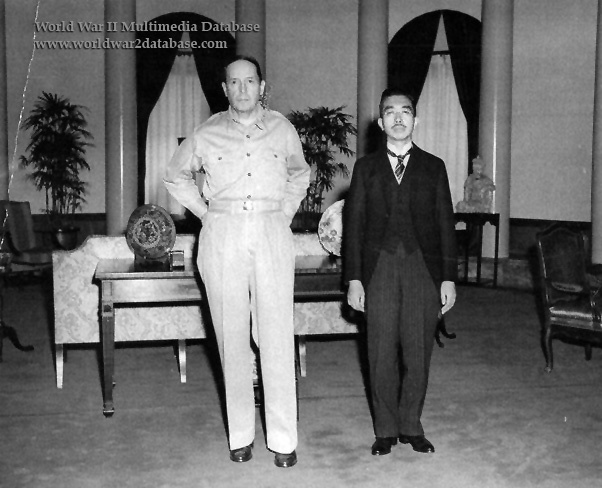 The film is based on a true story and is set shortly after the Japanese surrender at the end of World War II when Gen. Douglas MacArthur and his staff decided not to pursue war crimes against Emperor Hirohito. The story of the film "focuses on American Gen. Bonner Fellers, a leading Japanese expert who works on MacArthur's staff and is put in charge of the Hirohito case.The story is interwoven with Fellers' love affair with Aya, a Japanese exchange student he had met years earlier in the U.S."
Webber had this to say in a statement, "I immediately responded to the intelligence, humanity and emotion of the script. It's a fascinating period of history and there are strong parallels to the contemporary world in the issues of regime change and seeking revenge against the old political order. The fact that all this came wrapped up in a tense political thriller with an epic love story at the heart of it made it irresistible." I enjoy watching World War 2 period films, and if this is done well it should turn out to be a sold movie.